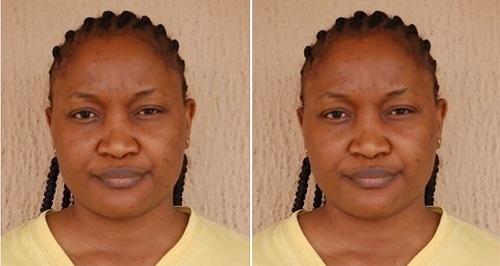 The Economic and Financial Crimes Commission (EFCC) has arraigned one Suzan Vega Ochuko before Justice PI Ajoku of the Federal High Court sitting in Benin, Edo state on a three-count charge bordering on conspiracy and obtaining money by false pretence. The EFCC alleged that Ochuko and one Tony Uyimwen aka Alex Ethan (now at large) allegedly operated with a pseudo name to carry out their crime. According to the anti-graft agency, Alex Ethan contacted one Mrs Beatrice AUF DER MAUR from St Gallen, Switzerland via Facebook and defrauded her of 132,000 Euro. Mrs Auf Der Maur was allegedly hoodwinked into a love relationship with the defendant who subsequently defrauded her of the said amount under the pretence of executing a non-existing contract. The accused pleaded not guilty to the charge when she was arraigned on Friday, April 7, 2017.